Nothing but Honda TRX250R’s in the DirtFirst pits back in 1991! 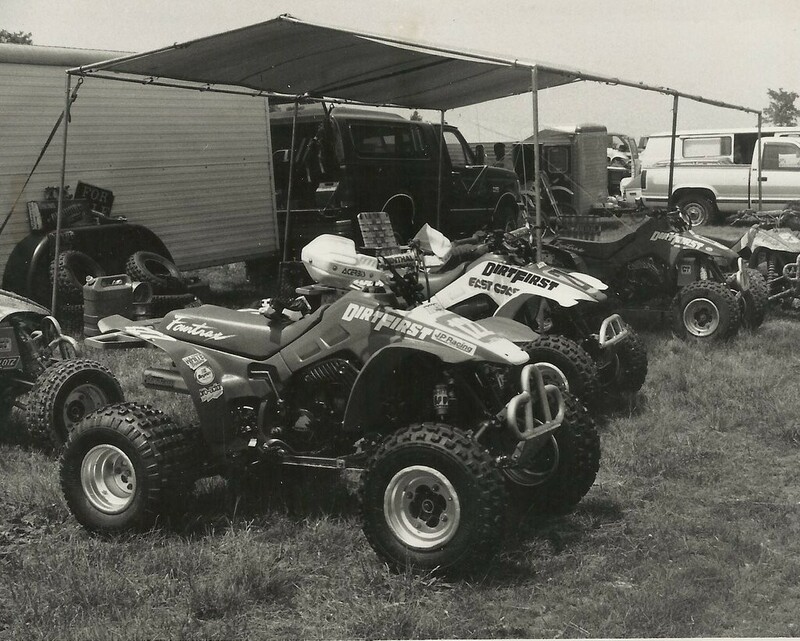 For more old school ATV pics check out ANDYS WORLD OF MOTO.com. « Over 23 Years of Dirt from Coast to Coast!